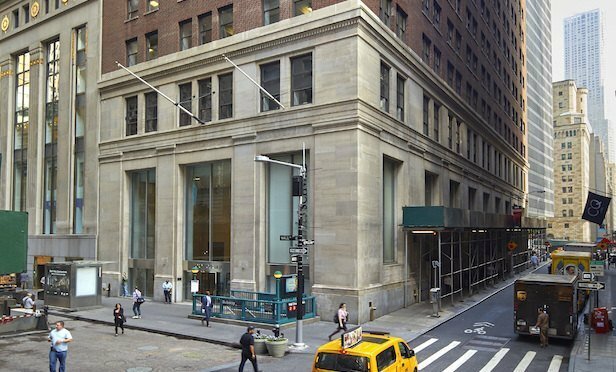 New York City—Contently has agreed to lease 13,146 square feet at an EQ Office’s building at 44 Wall St. The marketing technology company will relocate its headquarters from 598 Broadway between Prince and W. Houston streets in Soho to the 24-story Financial District tower in Q3 2019. Contently will occupy part of the 13th floor following EQ Office’s buildout of the space. Although additional terms of the lease were not disclosed, a source with knowledge of the deal tells GlobeSt.com that asking rents range from the low to mid-$60s.